When the Citi Foundation chooses which organizations to fund, it prizes “local knowledge” and “partners that are deeply rooted in the communities” they support. And when they say communities, they are particularly focused on people living in low-income communities – around the corner and around the world. In 2015, the Citi Foundation launched its Community Progress Makers Fund, to help build stronger, more resilient cities through unrestricted funding support and technical assistance. Turnaround for Children, which works in low-income communities in New York City, Newark, New Jersey and Washington, D.C., and has partnered with over 100 schools since its founding in 2002, was one of the original 40 “change agent” organizations announced in May 2016. The grant, for general operating support, funds all areas of Turnaround’s work, providing the space and funds for the organization to develop innovative tools and practices grounded in science and shared with educators, particularly those serving children facing adversity. It has also offered something more: opportunities to connect with and learn from other designated “change agents,” peer organizations equally motivated to make long-standing impact. Through events organized by the Citi Foundation, Turnaround has shared how it connects the dots between adversity, science and school performance. In a May 2017 webinar, Turnaround shared the virtual stage with San Francisco-based BRIDGE Housing to discuss trauma-informed practice as part of the Citi Foundation Community Progress Makers learning series. In the process, Turnaround gained a greater understanding from BRIDGE about the intersection between trauma, economic development, urban infrastructure and affordable housing. Several Turnaround team members have also benefitted from engaging in Community Progress Makers convenings including John Harper, Vice President, Development; Michael Lamb, Executive Director, Washington, D.C. and Derek Smith, Chief Program Officer. 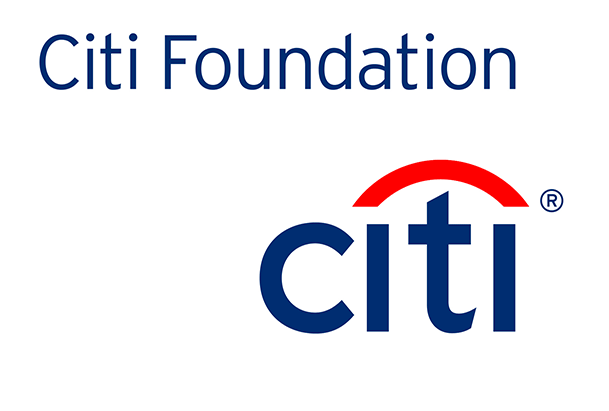 In November 2017, the Citi Foundation announced an expansion of the Community Progress Makers Fund through an investment of an additional $20 million. Recipients of the Community Progress Makers Fund expansion will be announced this spring.